The Monday Morning Singers has welcomed many special guest musicians, actors, and singers over the years to join the choir at the seasonal concerts. 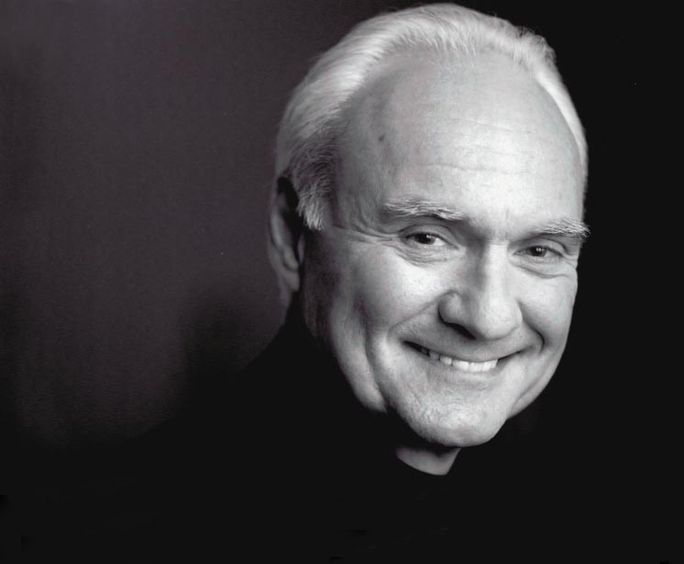 Kenneth Welsh is an acclaimed actor who has appeared in many movies, television series and theatre both in Canada and abroad. Over the years, Monday Morning Singers have enjoyed the story telling, readings and acting of Kenneth Welsh. In December 2010, Kenneth enhanced the Christmas concert with a reading of A Child’s Christmas in Wales, and joined the choir again with poetry readings and with Shakespearean monologues in December 2011, as well as in May and December 2014. In May 2015, international percussionist Beverley Johnston performed All Seasons and Their Change, a piece that was especially written for Johnston and the Monday Morning Singers by Anne Mizen and Thomas Baker. Beverley also performed several pieces that had been commissioned for her, on everything from marimba to tuned bowls. photo: MMS. Louisa Sudlovenick Gillespie, Albie Galliford and Tauni Sheldon. 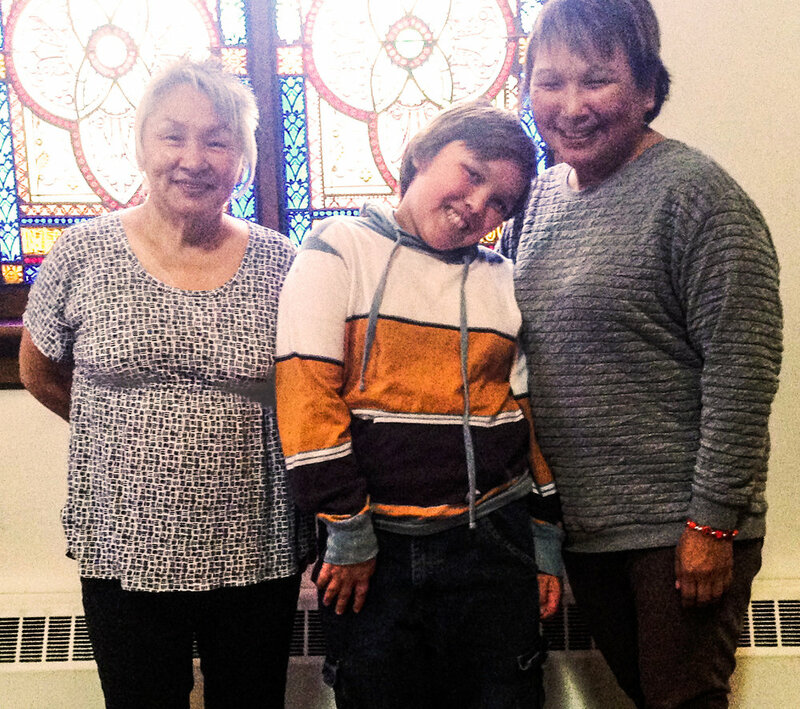 Louisa Sudlovenick Gillespie, Inuit artist, drummer and throat singer, along with Inuit drummer and dancer, Albie Galliford, performed in the Celebrate Canada concert, May 2017. Sharlene Wallace is one of Canada’s most prolific and influential harpists. Playing both pedal/Classical and lever/Celtic harps has led Sharlene to copiously diverse musical influences and opportunities. Sharlene accompanied the choir in a performance of the celebrated Benjamin Britten’s Ceremony of Carols, in December 2013. Sharlene also played several solo works and joined the choir in traditional Christmas music. Many musician friends of the choir have joined Monday Morning Singers over the years, including: Harcus Hennigar, French horn; Bonnie Burrell, clarinet; Jonathan Leibich, bass baritone; and Sacha Leibich-Tait, soprano.